Friendship Lodge Fraternal Visit May 18 2011 - Paul DeLuca "Old Dog Photography N.E." On May 18, 2011 R.W. 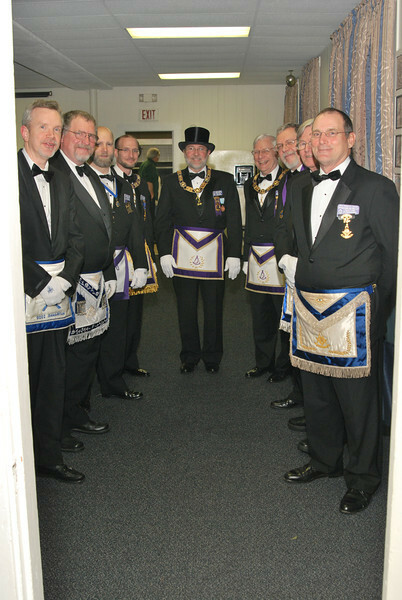 Richard Maggio, DDGM 13th Masonic District visited Friendship Lodge in Wilmington and presented a Master Mason Rookie Award to Bro. David R. Olson, and a District Commendation to Bro. John Chester Wallace.